Well here it is! 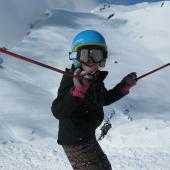 The long awaited second part of our feature on the top 10 activities in the French Alps! Another opportunity for us to plug all of the amazing activities to do with Undiscovered Mountains, and hopefully an opportunity for you to get some inspiration for your next trip. If you missed the first article with the top 10 activities numbers 10 - 6 then read about them here! You can do all of these activities and more on our summer activity holiday! Like the sound of hydrospeed but would prefer something slightly tamer, and where you can at least attempt to stay out the water? White water descent is for you! Negotiate your way down the rapids in either a raft for 6-8 people or a “hot dog” which is the equivalent of an inflatable canoe for 2 people. Both are exhilarating as you battle your way down the river trying to stay on board! 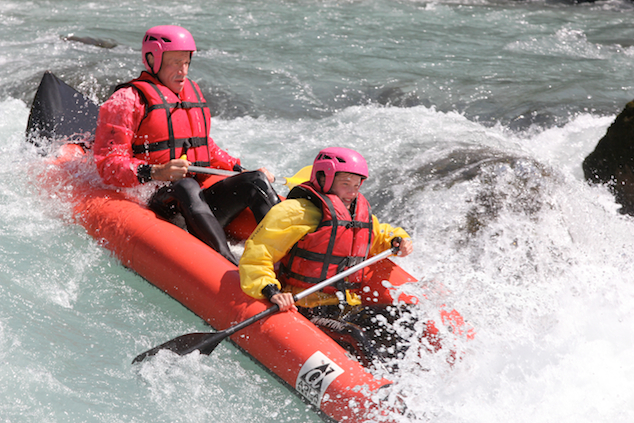 This activity is best experienced as early in the summer as possible, when the water is at its highest and fastest, but normally still amazing right until September. And climbing in at 4 is Via Ferrata! Originally developed by the Italian army as a way of traversing the Alps in the early 20th century, this has recently developed into a world wide sport. Via Ferrata is a fantastic introduction to the mountains. You are constantly secured, as well has having ladders and metal pegs etc to help you negotiate the rock face; almost anyone can now experience the thrill of climbing in spectacular surroundings. With different routes suitable for young children up to adults, this is a fantastic activity suitable for the whole family! 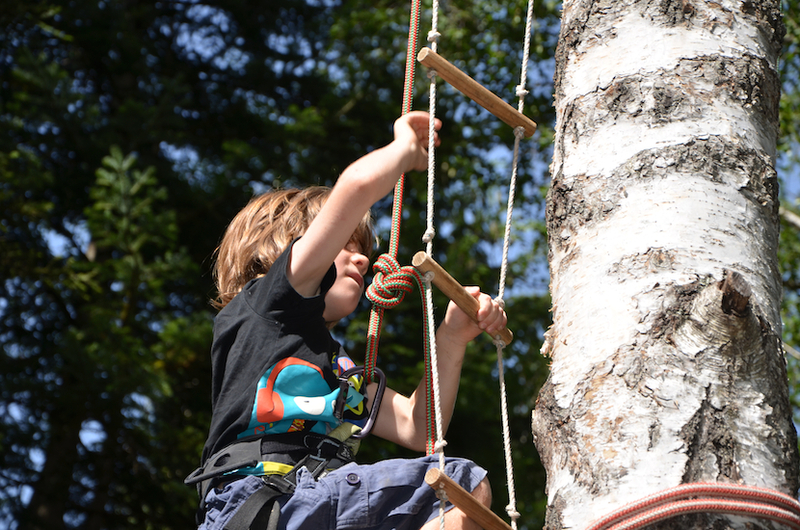 Fancy reliving your days as a child and climbing almost anything you could? Tree climbing is for you! You get to explore high up into the canopies where you would never have previously ventured, secured by ropes at all times. This activity is definitely not just for the kids! You can try climbing lots of different types of trees, and when you get to the top you get some fantastic views! If you want to take your experience even further, you can spend the night sleeping in hammocks strung between the trees.... not for the faint hearted! Galloping into second place is Horse Riding! With horses being one of the first methods of transport throughout the mountains, they have a long history in the region, and our guide will help you experience the best parts of the mountains on horseback. With a huge range of possible tracks including spending the night in the mountains with the horses and camping out in a teepee, we have something to suit a rider of any level including complete novice! A popular activity choice with a summer multi activity holiday! 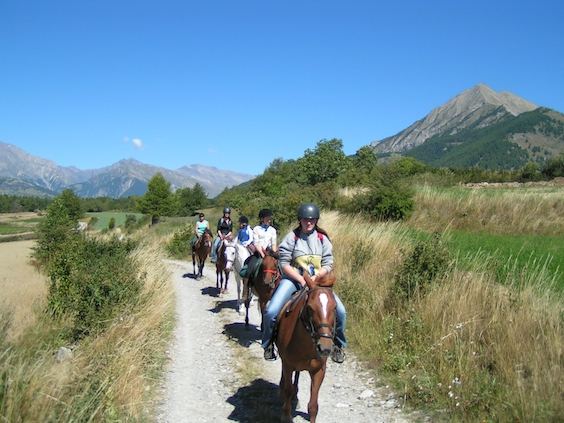 The number 1 summer activity in the French Alps has to be………. 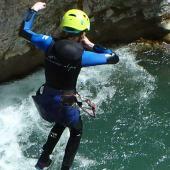 Canyoning! One way to think of canyoning is as a natural waterpark, with rock slides and chutes, big pools for you to jump into and waterfalls for you to enjoy. 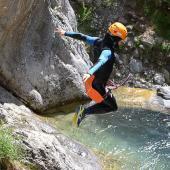 Canyoning combines lots of fantastic activities – abseiling, rock climbing and all while in the water. You start up at the top of the canyon and negotiate your way down through all sorts of amazing obstacles. 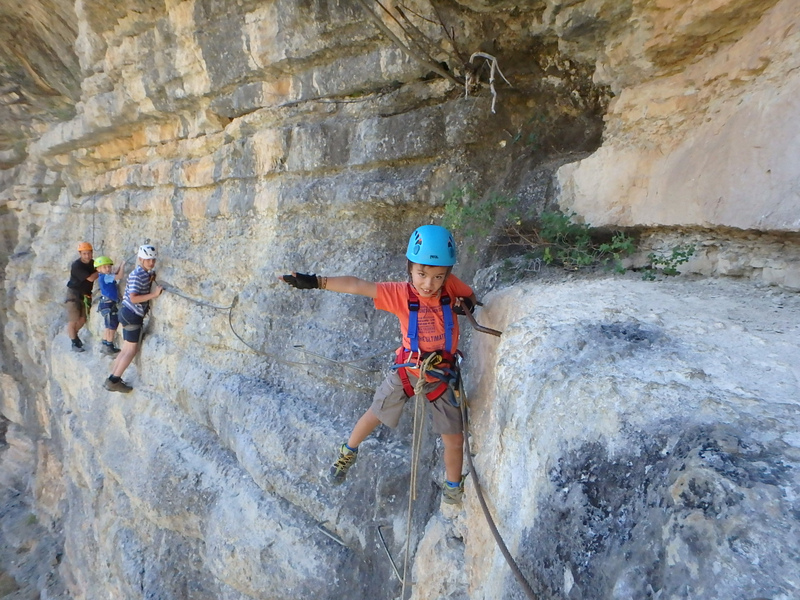 This activity is great as a family, and should you have younger children, there is even a Canyon they can take part in! 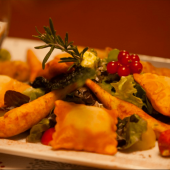 It also serves as one of the best way to cool off from the hopefully sunny weather you will be experiencing. It lets you see part of the mountains you would never have seen before, all while safe and comfortable with your highly qualified local guide. 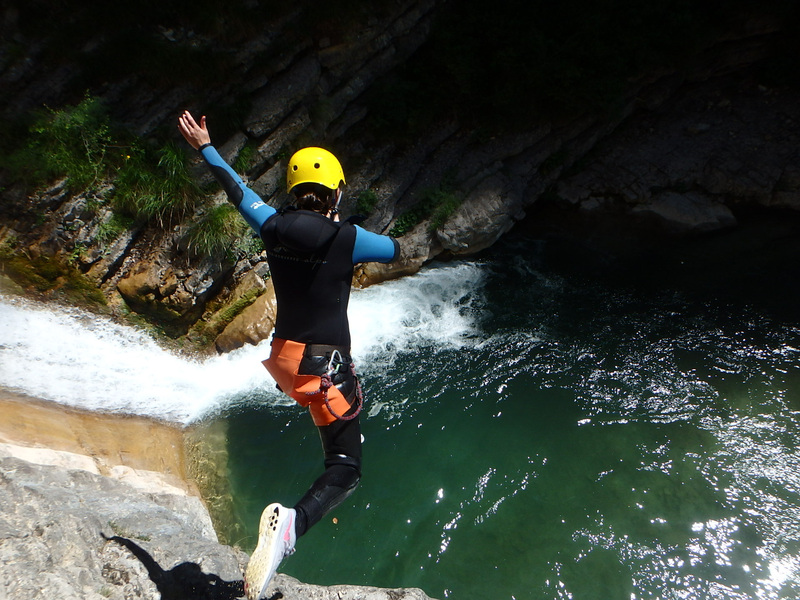 Thrilling, exciting and challenging – the perfect summer multi activity with Undiscovered Alps! Have we missed your favourite activity out? Something else you think is worthy of our list? Why not leave us a comment and let us know! !